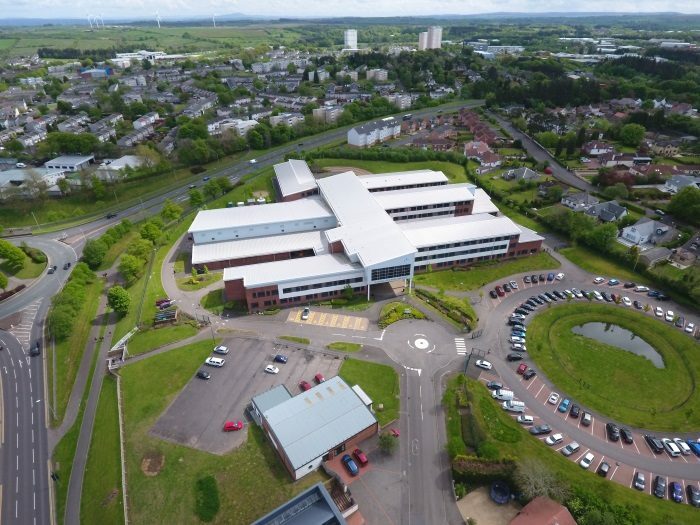 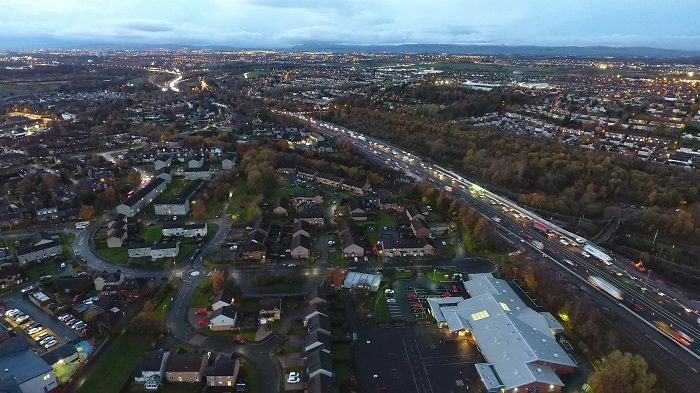 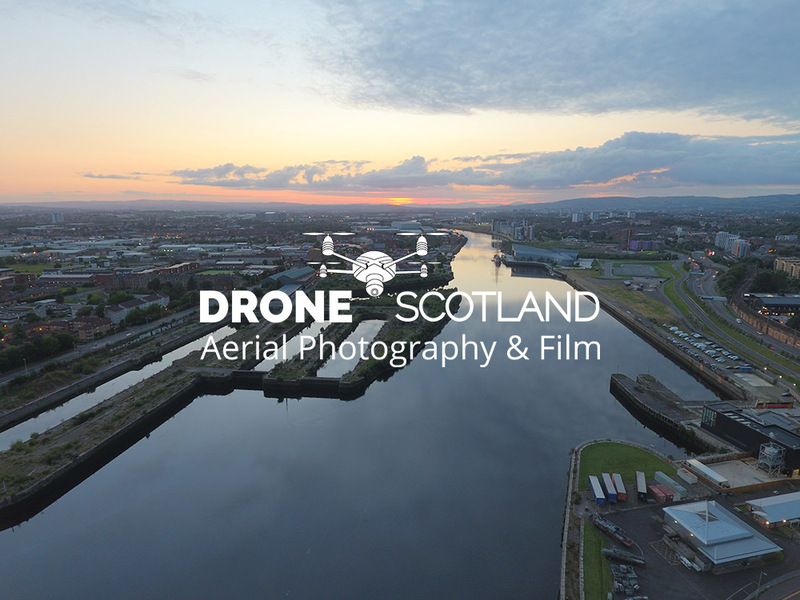 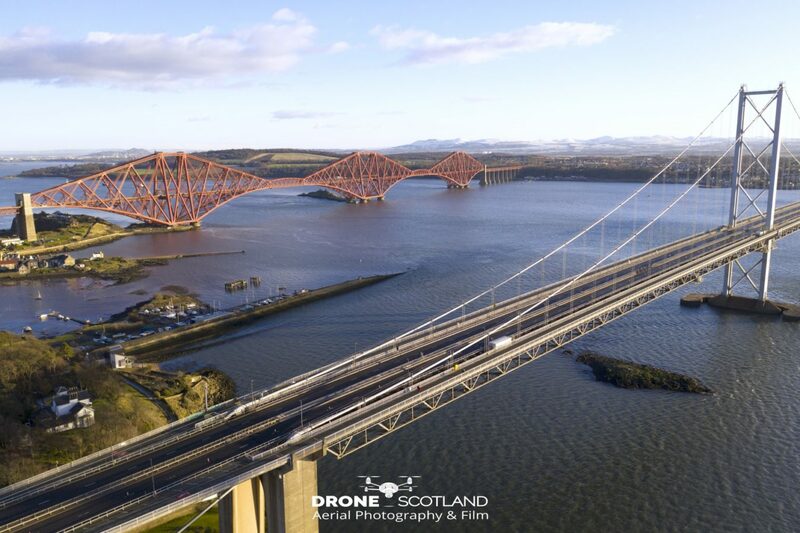 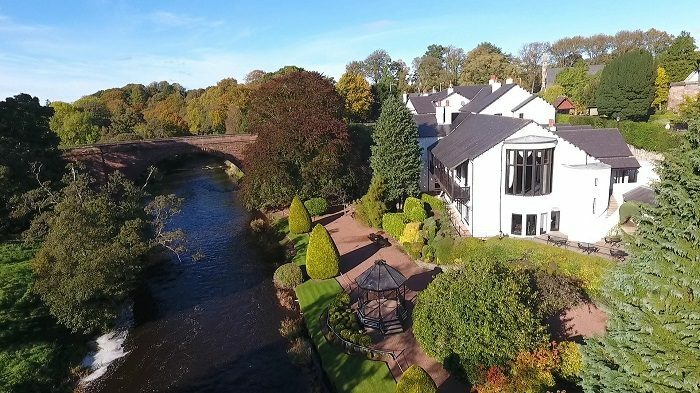 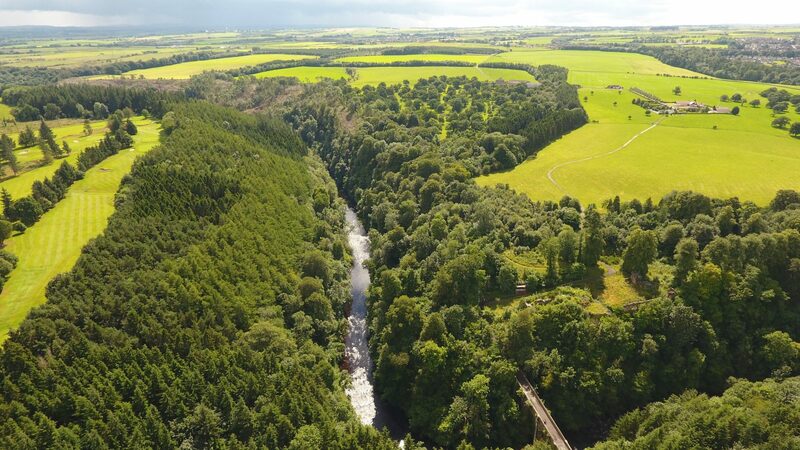 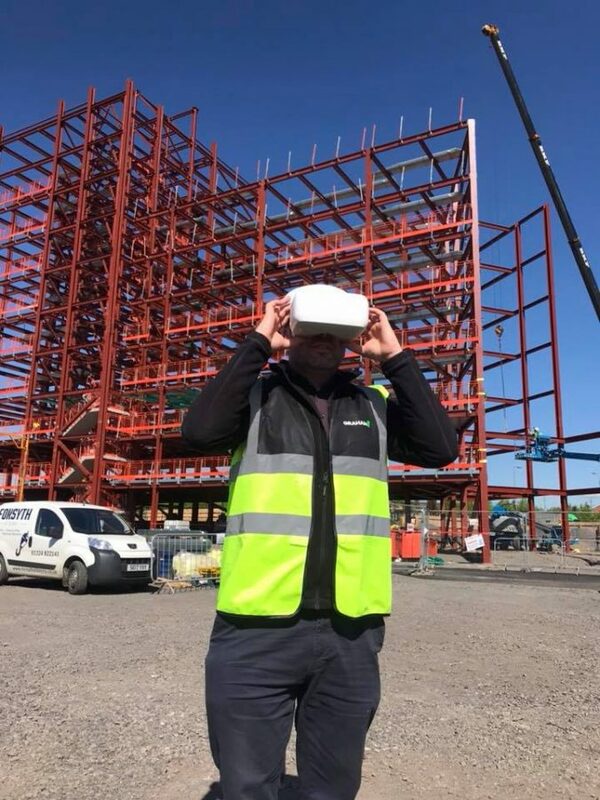 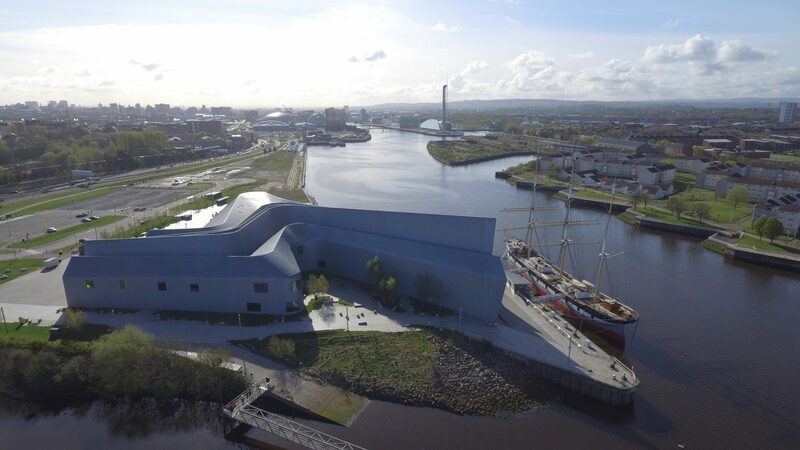 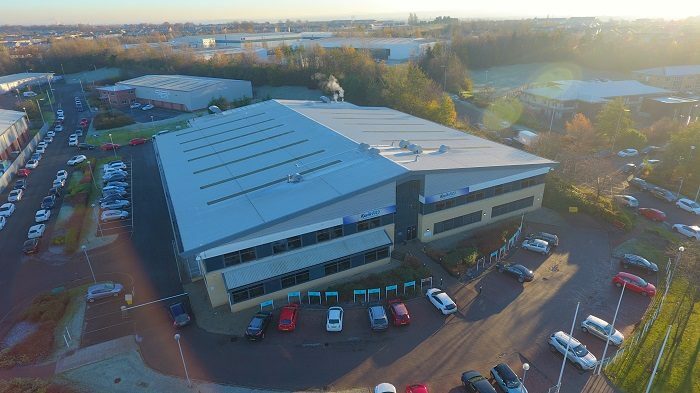 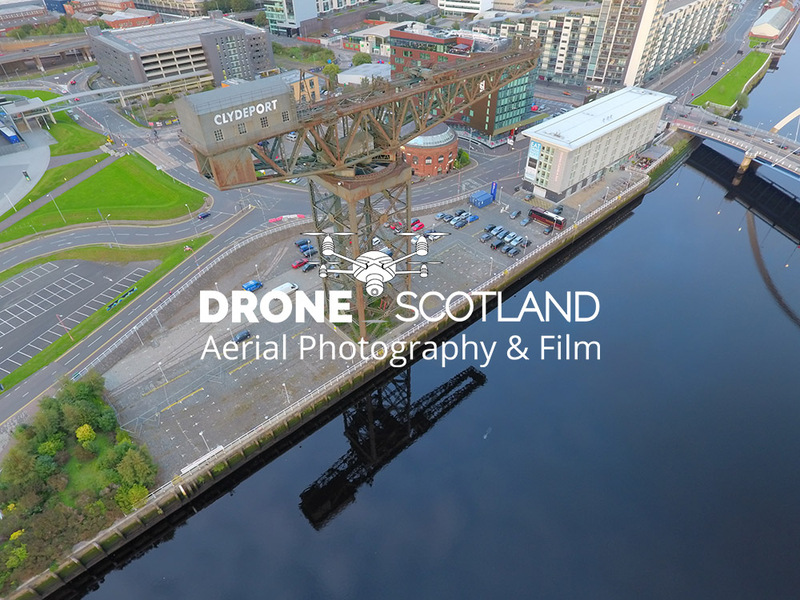 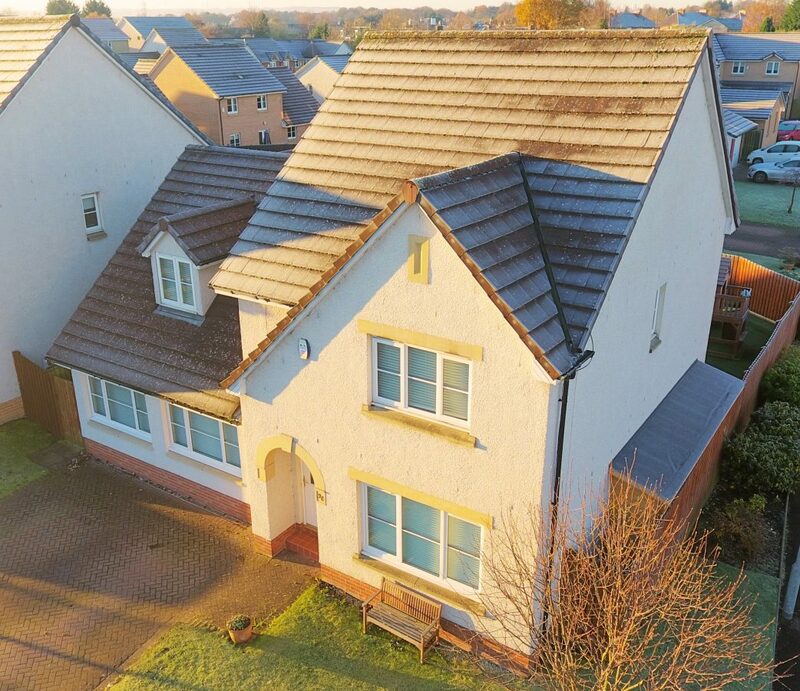 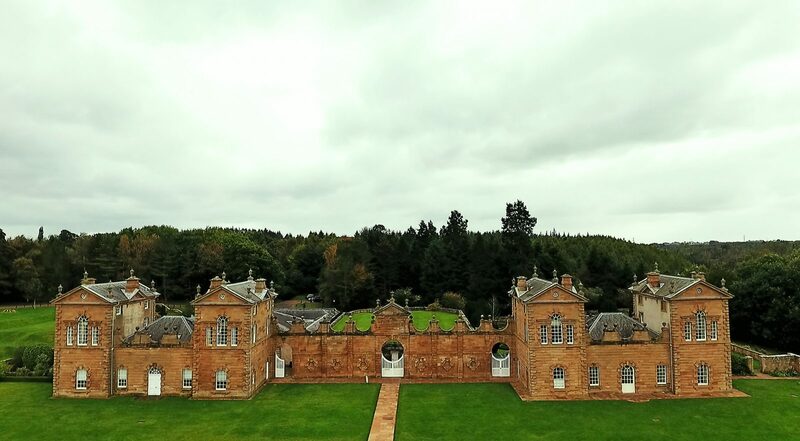 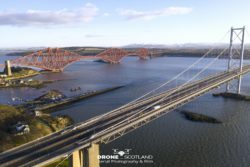 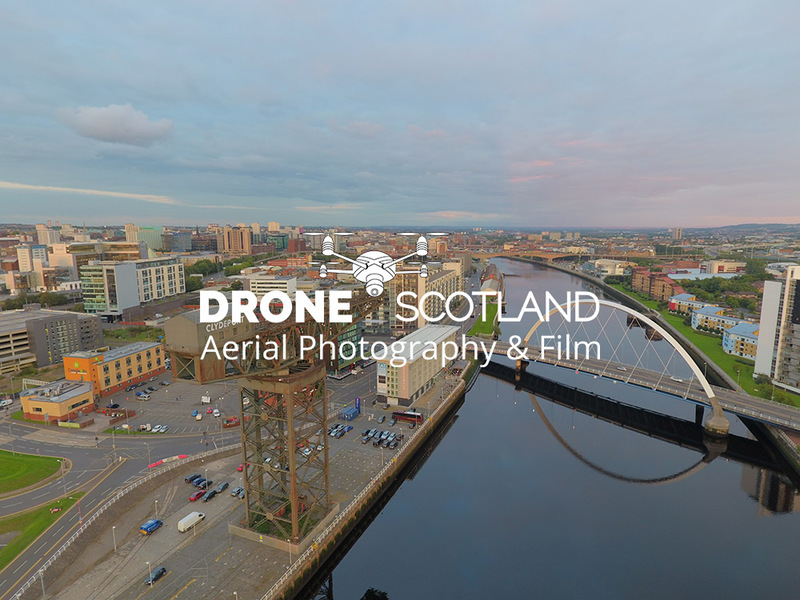 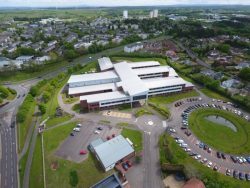 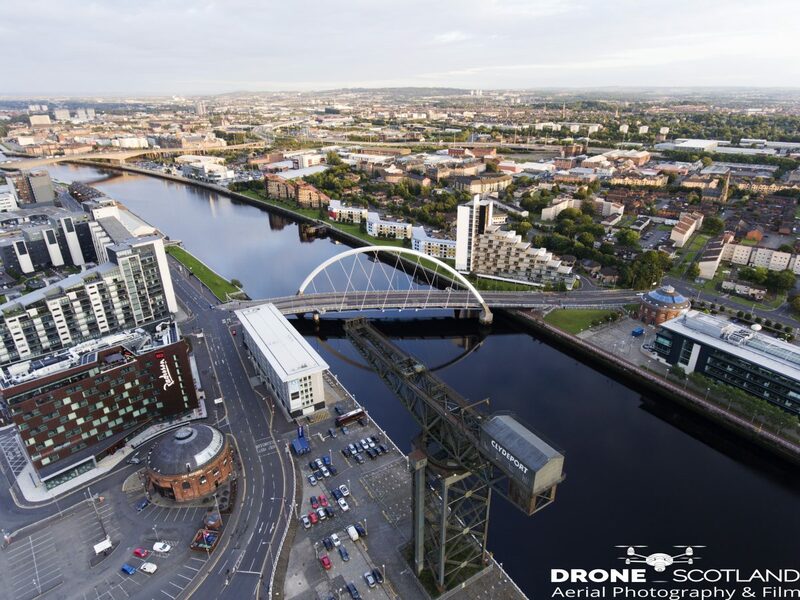 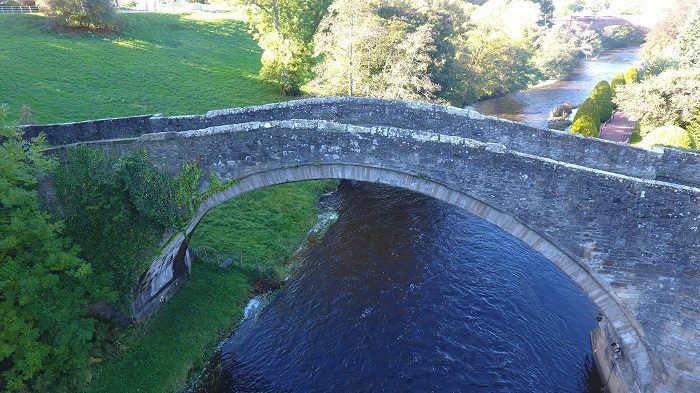 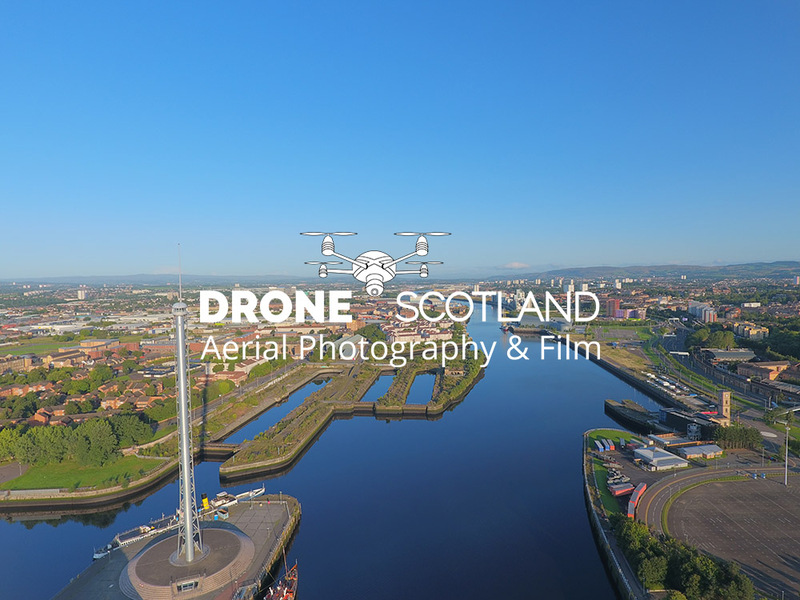 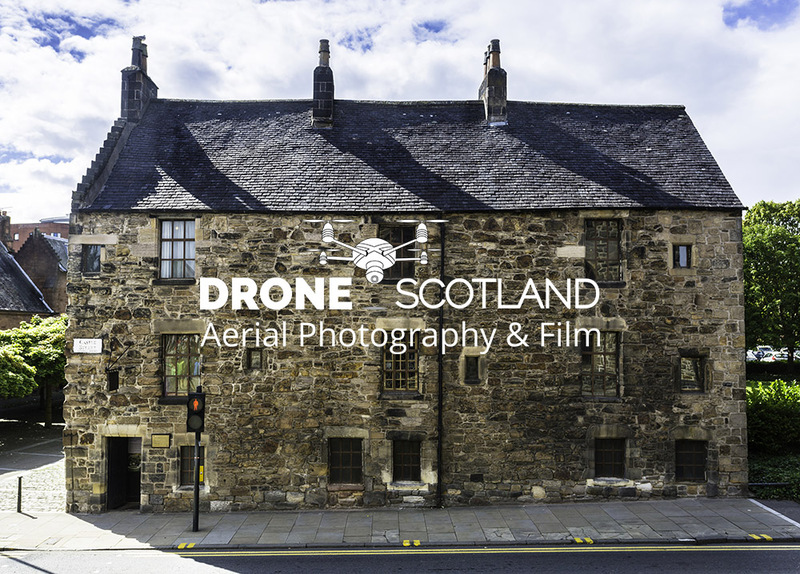 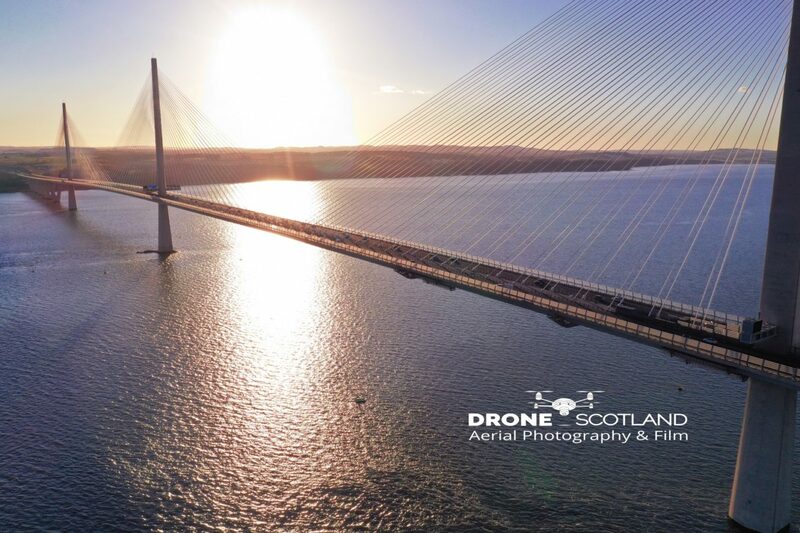 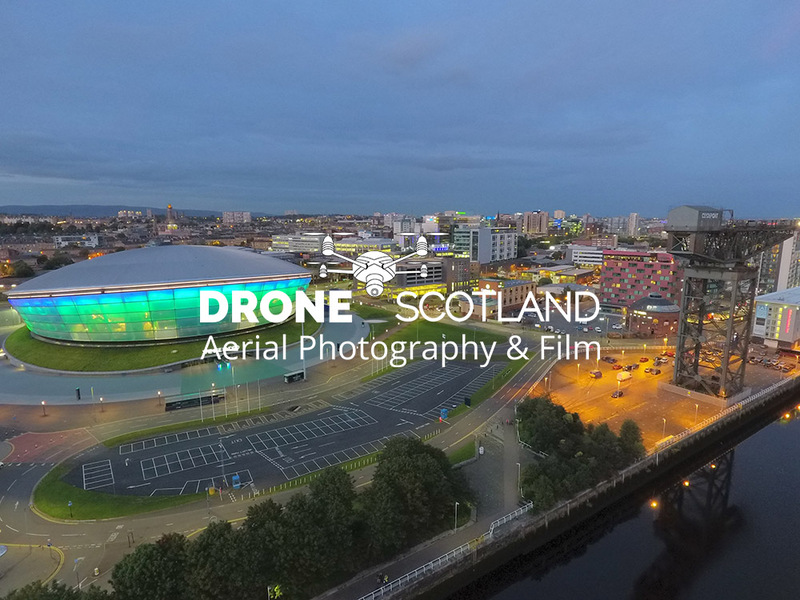 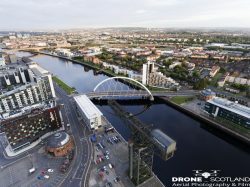 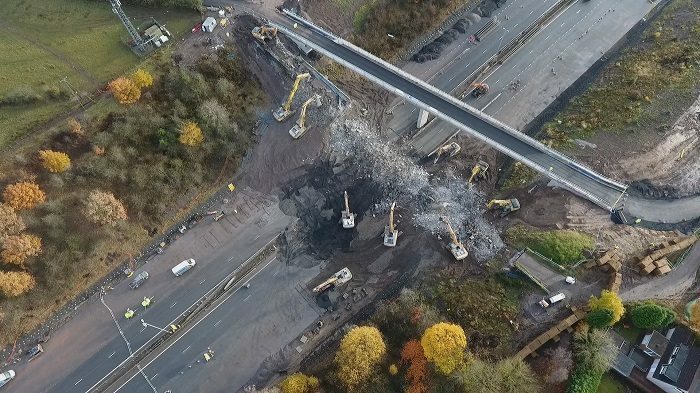 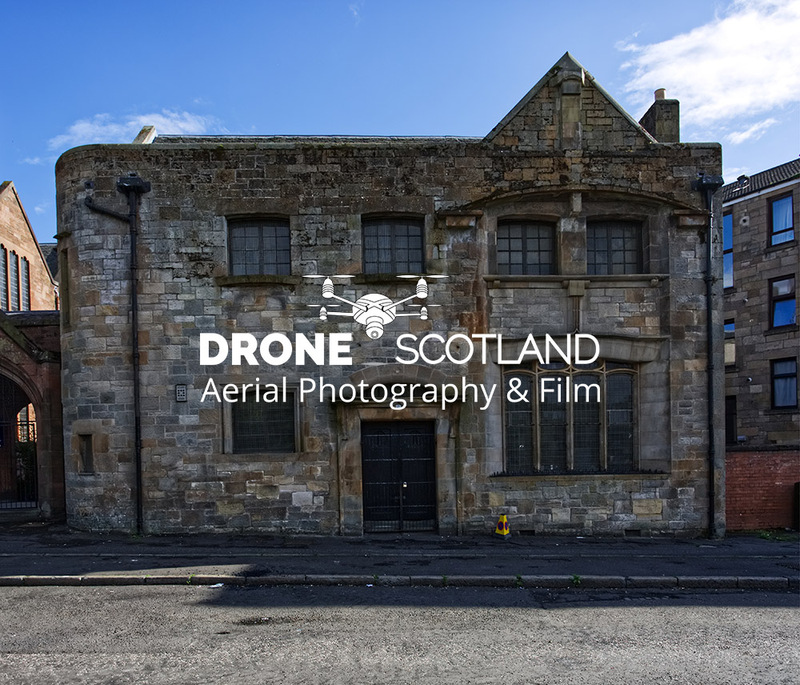 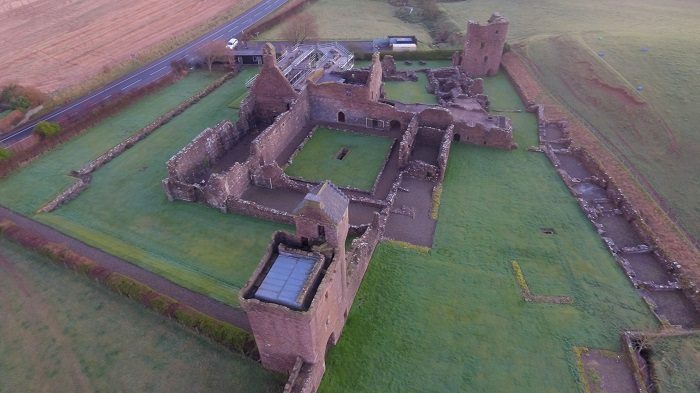 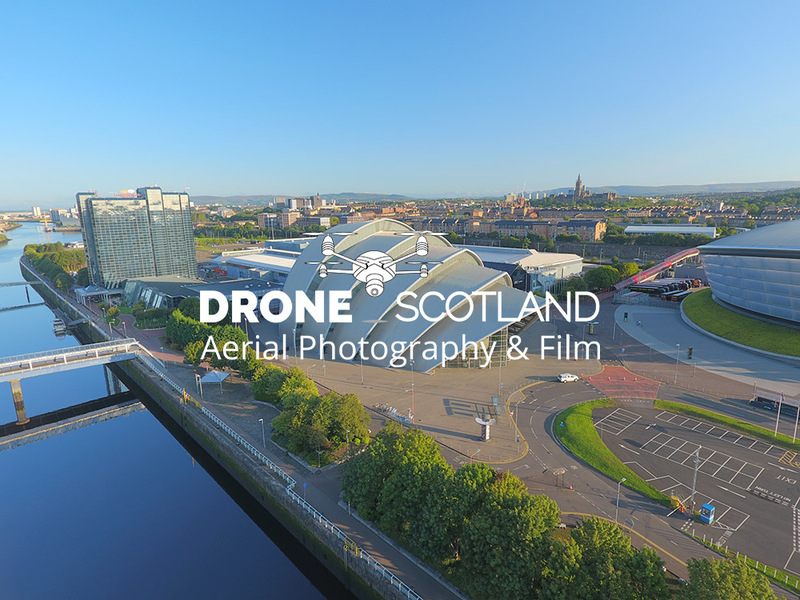 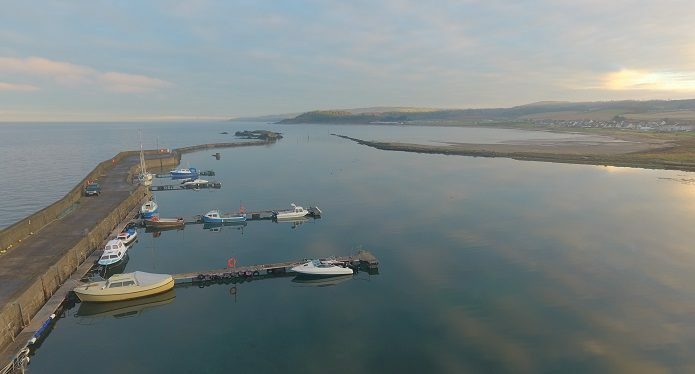 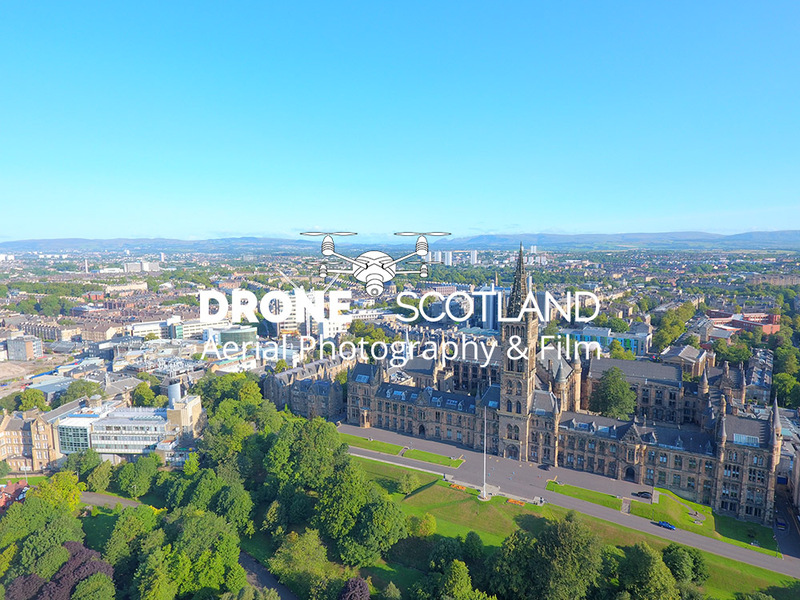 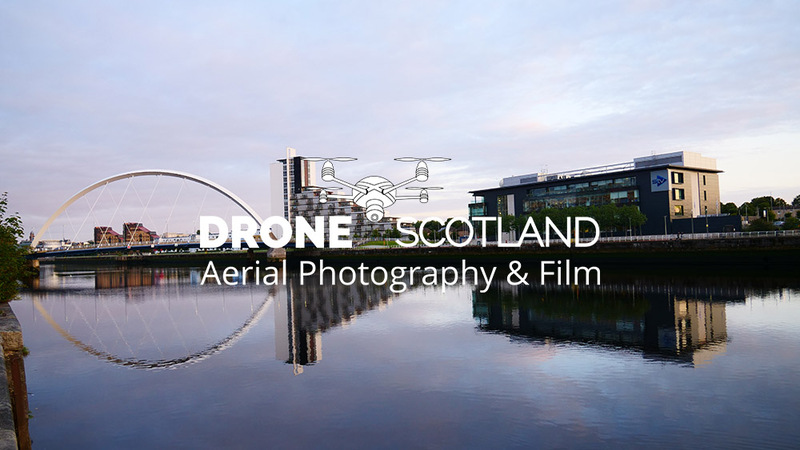 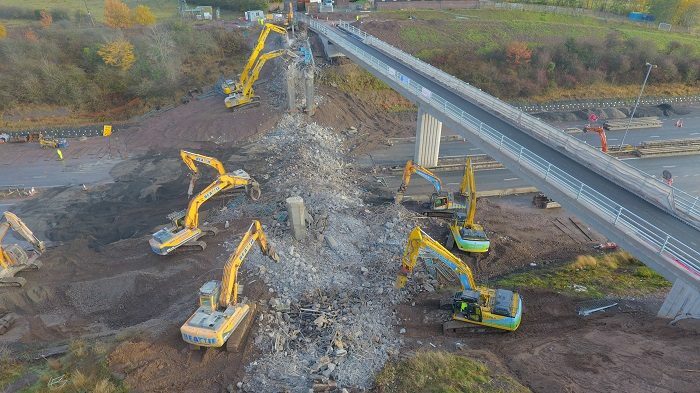 Drone Scotland uses advanced camera technology that enables us to take still imagery in Ultra High Definition. 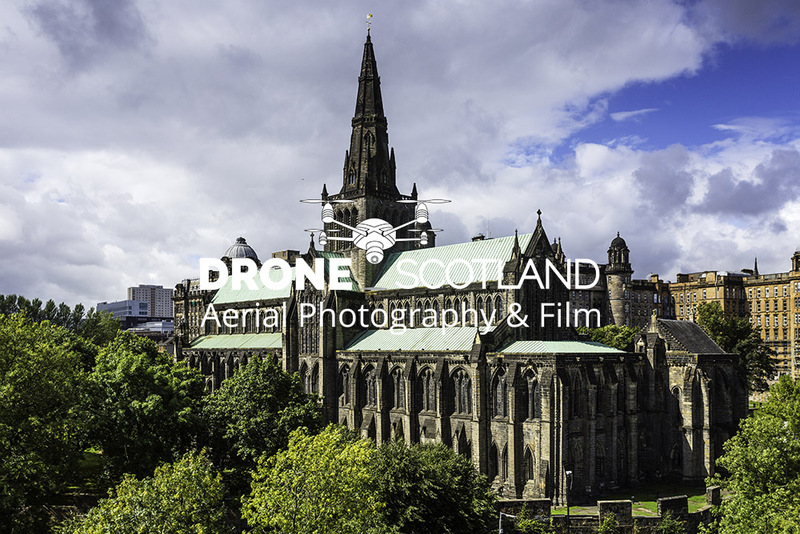 By selecting the correct lens, we can ensure that our shots convey the perfect message. 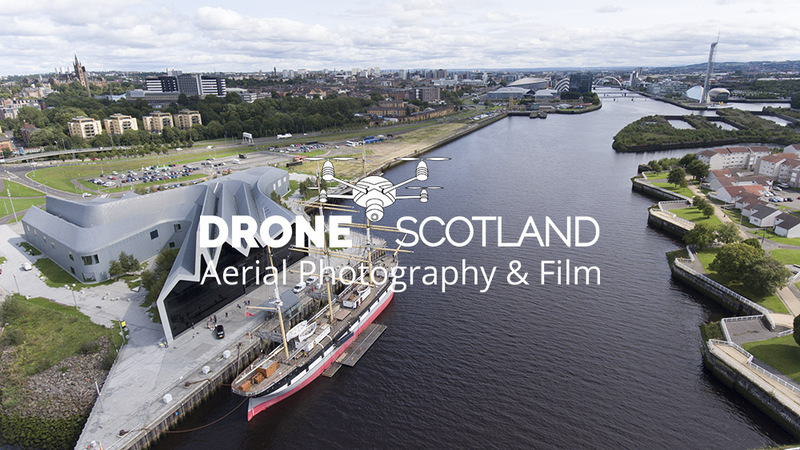 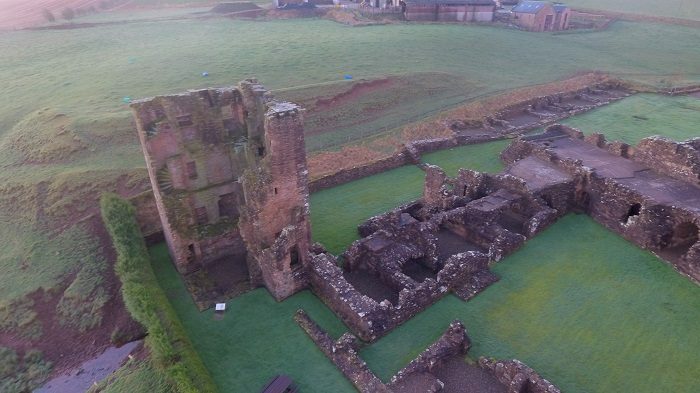 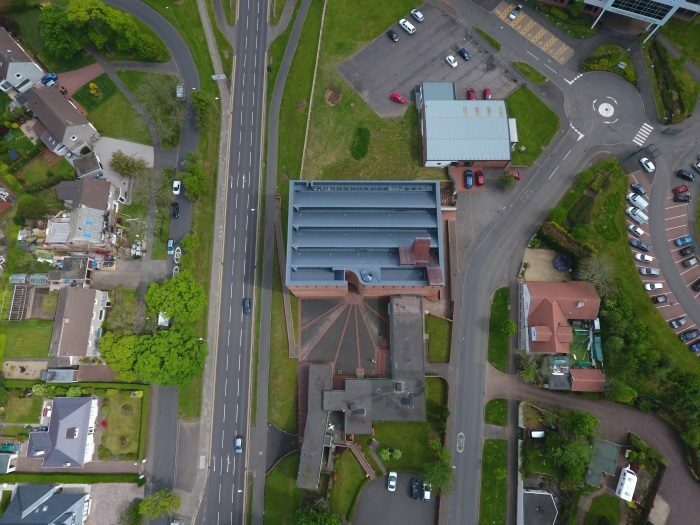 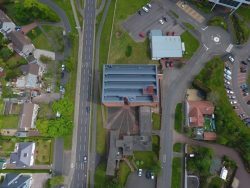 Below are some of the aerial photography images that we have taken. 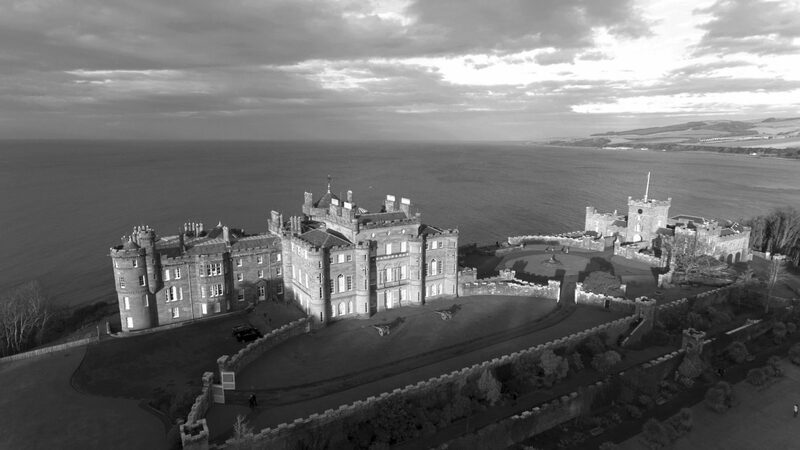 And some of our older images….